For every dinner service, there is a staff meal, family-style celebrations prepared by chefs for their crew. The meals are never on the menu, but are designed to show appreciation, provide energy for the evening, and more importantly, please even the pickiest palate. 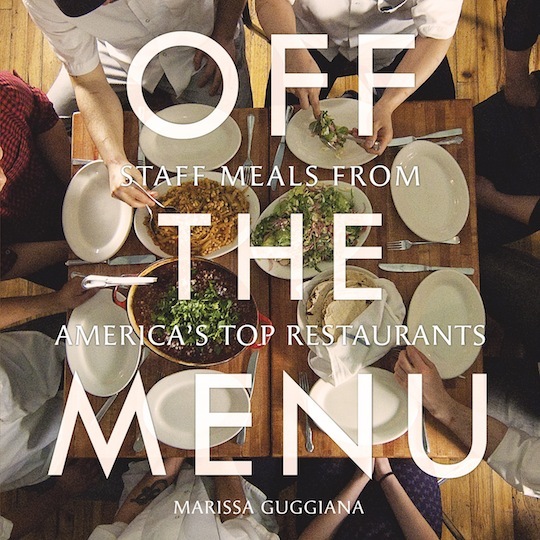 Off the Menu brings you behind-the-scenes profiles of the country’s top restaurants, and explore the tradition of the staff meal. Each night, sous chefs, line cooks, waiters, busboys, dishwashers, and managers all gather to eat, socialize, and plan before opening for business. Ranging from small plates to multi-course extravaganzas, from an inspired use of leftovers or entirely new offerings, the concept is simple: a well-fed staff is a happy one. Guggiana has taken the most remarkable, soulful, and mouthwatering of these dishes and translated them for the home cook. 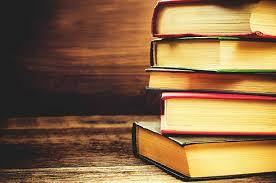 You will find more than 80 recipes from 50 of the nation’s top restaurants. 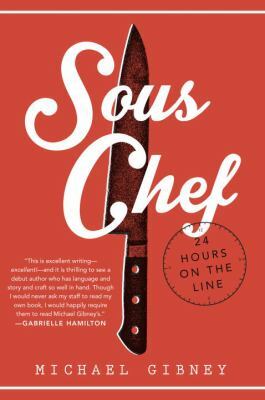 Each entry includes profiles of the restaurants, behind-the-scenes trips to the kitchens, and dining out tips, restaurant tricks, and cooking techniques from the cream of the culinary crop. Pull back the curtain on the staff meal, and find new, exciting ways to feed your family from the best in the business. I’m convinced George Motz’s cross country quest to find the best burgers in America in his book/documentary Hamburger America makes him quite possibly one of the greatest human beings ever to eventually get a stern lecture from a physician. In the film, all the focused-upon restaurants have been in business for a minimum of forty years. You’ll find consistencies across that resonate with even the most ardent of sprout munchers. The burger is obviously the star, but the supporting actors steal the show for me, i.e. the 50s-era neon signs, polished chrome stools, and the American Gothic-esque couples standing proudly in front of their mom and pop lunch counters where the size is “one” and the portion is whatever granny pats out. These are truly the heartiest scrub-tree rugged organizations in their ability to eke out a living and a superior product in the flattened American fast food landscape. You’ll see the regionally familiar Billy Goat Tavern (Chicago) and Hamburger Inn #2 (Iowa City) and wonder if there will ever come an occasion to visit places like Stella’s Hamburgers in Bellevue, Nebraska. It’s a brutal book to skim at 11:30am.